Free Full Size Mary Kay Lipstick!! 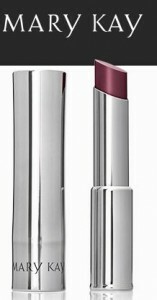 The first 2,000 people to fill out the short form HERE will get a FREE full size sample of Mary Kay lipstick in Mystic Plum! Please allow 6-8 weeks for delivery.